AROPS is a United Kingdom organisation whose objective is to provide a forum for the exchange of views and experiences between representatives of alumni societies. 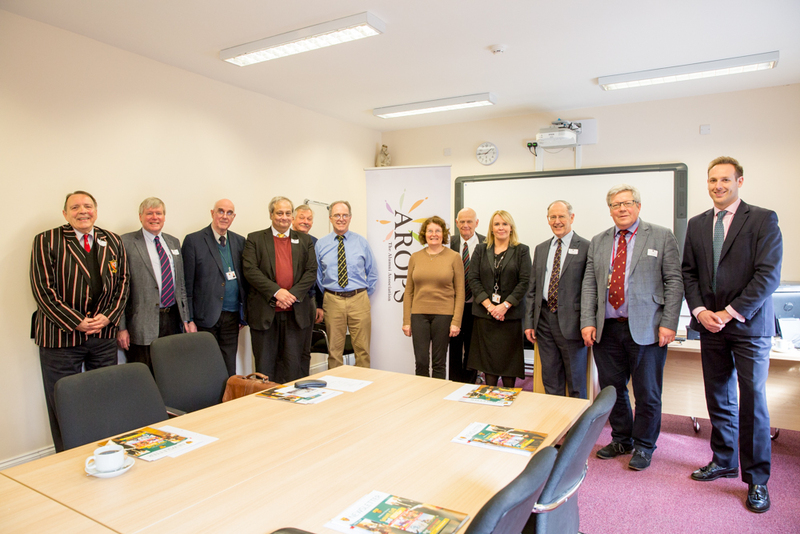 This was the third year running that the Association has held its Spring London Regional Networking meeting at St Benedict’s. 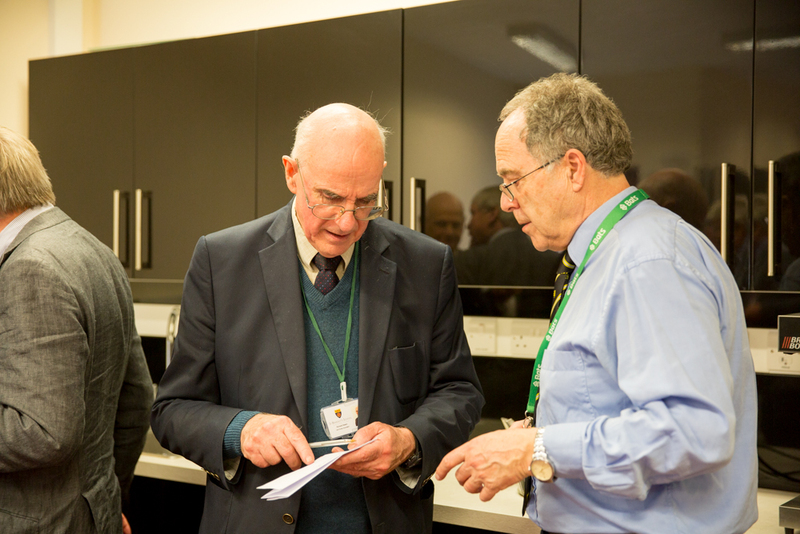 The meeting was welcomed by Lewis Hill (OP 1975), President of our own Past Pupils’ Association, the Old Priorian Association, and was chaired by the Chairman of AROPS, Peter Jakobek from the Old Bristolians Society (Bristol Grammar School). 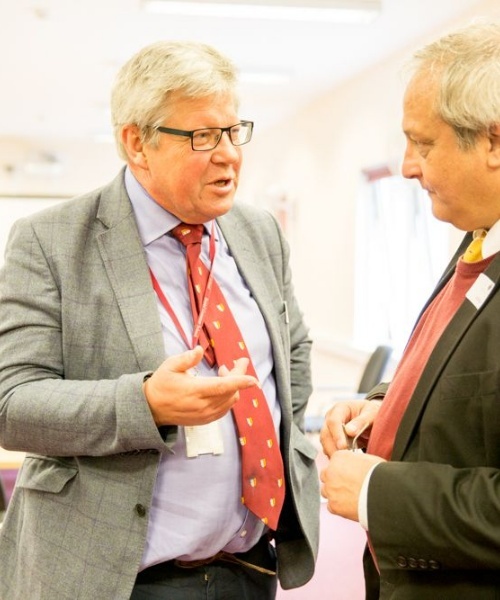 Discussions on this occasion featured heavily around the new GDPR (Data Protection) coming into force in May this year and its implications for alumni societies. There was also much useful sharing of views and ideas on Careers, Mentoring and Internships.